I grew up watching Bob Newhart and am beyond excited that he’s coming to the Paley Center on Thursday, April 26th to discuss his long career. In case you don’t know Mr. Newhart he is an Emmy and Grammy winning entertainer who’s humor has kept generation of fans laughing. The show I most loved was Newhart (1982-1990). I have fond memories of watching the series with my entire family (parents, younger siblings, grandparents, aunts, cousins) where we laughed AND water cooler talked before they even had a name for repeating TV show lines! 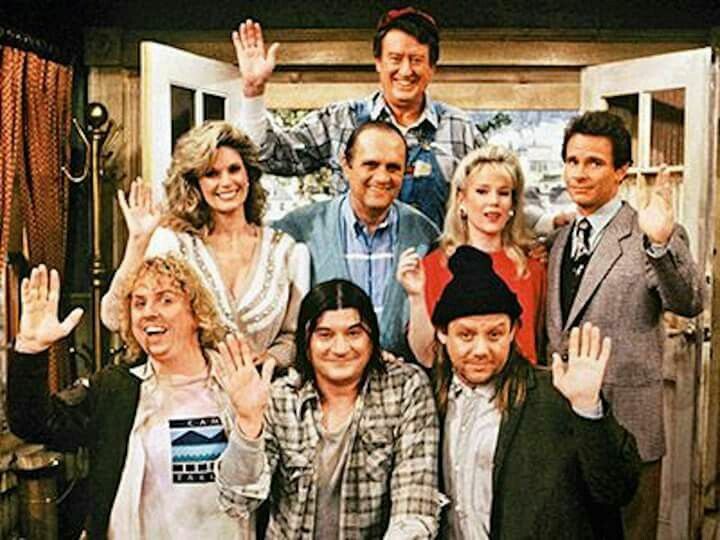 The complete first season of Newhart is now available to stream on Hulu and if you have never seen the show get ready to laugh about a slice of life series. Newhart is set in a rural Vermont Inn where he’s an author who’s juggling being an innkeeper, marriage and zany neighbors in the great outdoors. Mr. Newhart will be joined by series cast members Julia Duffy and William Sanderson. Fans will also be able to watch iconic video from the series personally selected by Mr. Newhart from the Paley Archive which has the world’s largest publicly accessible archive of TV and radio programming. Tickets go on sale TODAY for Paley Center Supporting and Patron Members so if you are a fan I recommend buying tickets ASAP. This is a rare opportunity to hear him speak about his work in the television industry from a TV master of comedy that has influenced generations of comedic actors, writers and creators. About The Paley Center for Media: The Paley Center for Media, a 501(c)(3) nonprofit organization with locations in New York and Los Angeles, leads the discussion about the cultural, creative, and social significance of television, radio, and emerging platforms. Drawing upon its curatorial expertise, an international collection, and close relationships with the leaders of the media community, the Paley Center examines the intersections between media and society. The general public can access the Paley Center’s permanent media collection, which contains over 160,000 television and radio programs and advertisements and participate in programs that explore and celebrate the creativity, the innovations, the personalities, and the leaders who are shaping media. Through the global programs of its Media Council and International Council, the Paley Center also serves as a neutral setting where media professionals can engage in discussion and debate about the evolving media landscape. Previously known as The Museum of Television & Radio, the Paley Center was founded in 1975 by William S. Paley, a pioneering innovator in the industry. For more information, please visit paleycenter.org.